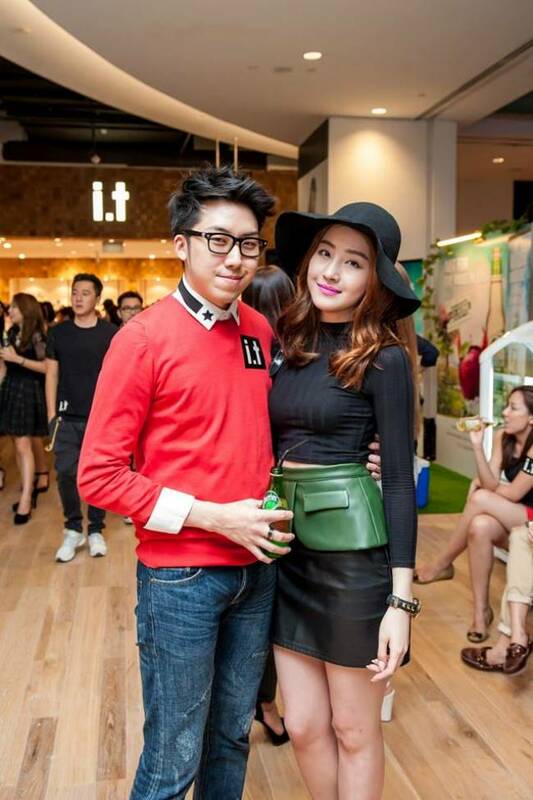 Celebrities and socialites attend the new i.t store at Orchard Gateway, Singapore. Wing Tai Retail, in collaboration with Hong Kong-based fashion conglomerate I.T Group, continues to expand the presence of the multi-label concept store i.t in Singapore at Orchard Gateway this June. i.t occupies 10,000 square feet space across three floors (#B1-13, #01-18 and #02-24), the brand is in an excellent location to provide an integrated and exciting shopping experience. The new i.t store at Orchard Gateway hosts a total of 11 street fashion brands, including AAPE by A Bathing Ape®, :CHOCOOLATE, izzue, 5cm, b + a b, fingercroxx, Venilla suite, STYLENANDA, Low Classic and i.t Mix brands like E hyphen world gallery and earth music & ecology. 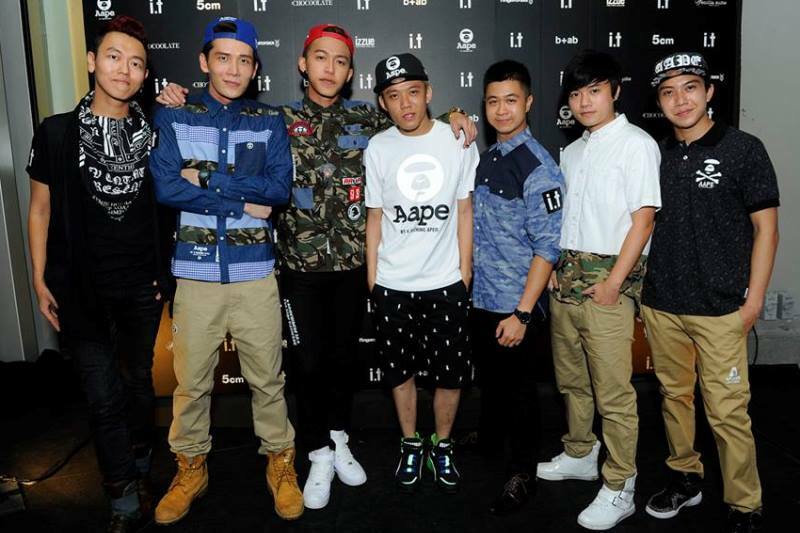 This store will be the first in Southeast Asia to carry AAPE BY A BATHING APE (Aape for short, reads A-A-P-E), a hip diffusion line targeted at the young menswear market. It aims to create a collection of simple, light and trendy clothes at pocket-friendly prices for the new generation of male stylo-philes aged between 15 to 25 years old. i.t at Orchard Gateway will also house :CHOCOOLATE’s first flagship store in Singapore. Located on the ground floor, the concept of this street-front store has a dark, monochrome theme that lends the store a modernistic chic atmosphere. :CHOCOOLATE’s full collection will also be available at Orchard Gateway. 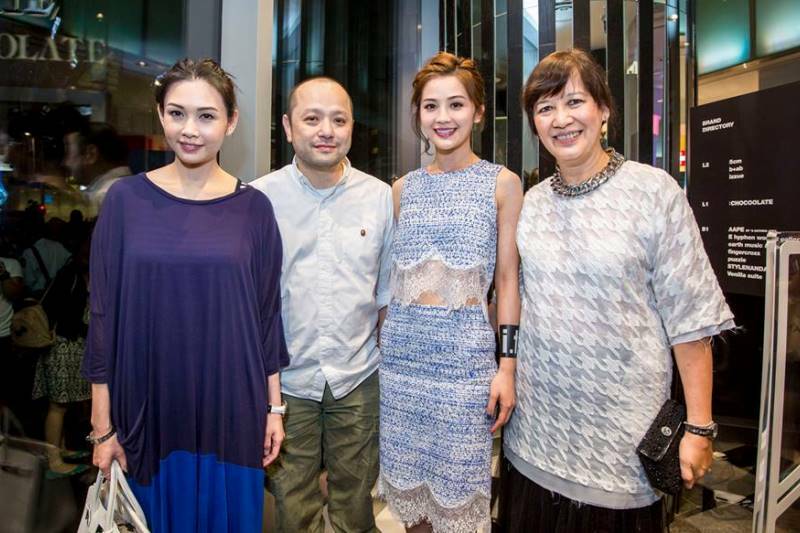 Hong Kong actress, Charlene Choi graced the opening as the guest of honour, and officiated the opening ceremony with key members of the brand. Check out below for more photos of the stylish socialites at the event.